Comprehensive human rights training for government employees interacting with vulnerable populations, including law enforcement officials and public servants providing health services. China’s formal review, based in part on stakeholder submissions and related advocacy from civil society organizations, will take place in Geneva in November 2018. Caitlin Hickey (J.D. ’19), Michael Mazzullo (J.D. ’19), and Reece Pelley (J.D. ’19), members of the Leitner Center’s 2017-2018 Crowley Scholars team, contributed invaluable research and analysis that formed a critical foundation for the submission. Working under the supervision of Asia Law and Justice Program Director Joey Lee and Leitner Center Executive Director Elisabeth Wickeri, the students examined international and domestic human rights landscapes confronting the highlighted vulnerable populations, including in-depth examination of analysis and recommendations from a wide range of UN mechanisms, as well as a comprehensive review of China’s human rights obligations and commitments in connection with barriers faced by vulnerable populations. 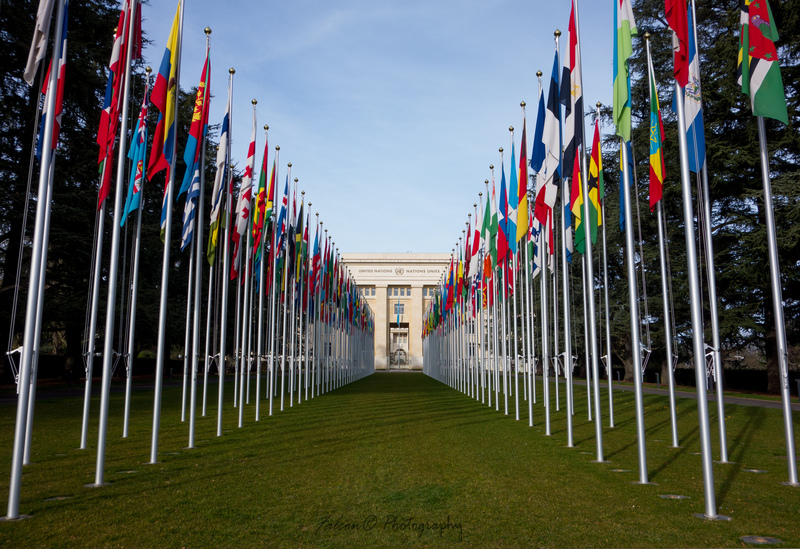 The Leitner Center’s stakeholder submission in advance of China’s 2018 UPR review can be accessed here.